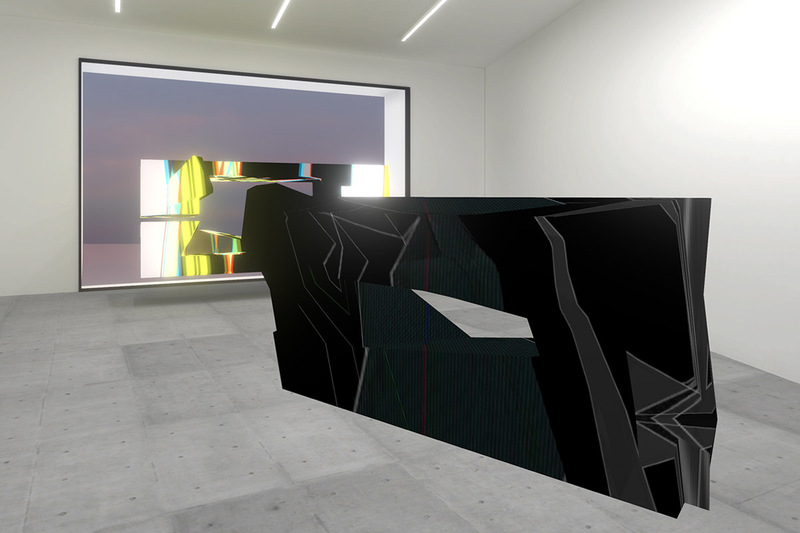 A new virtual venue and project is making its appearance in the art world, presented and hosted at the Roehrs & Boetsch Gallery in Zurich. Called CUBE, it originated in an idea of gallery owner Nina Roehrs who commissioned the artist Manuel Rossner to design the architecture, launching a synergetic project that engaged both of them for a whole year. 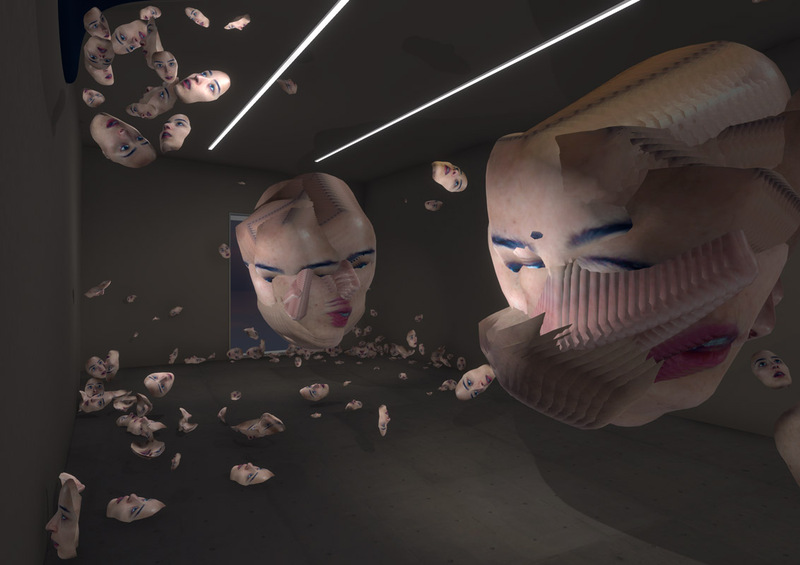 CUBE opens with a collective exhibition dedicated to Virtual Natives Sculpture. 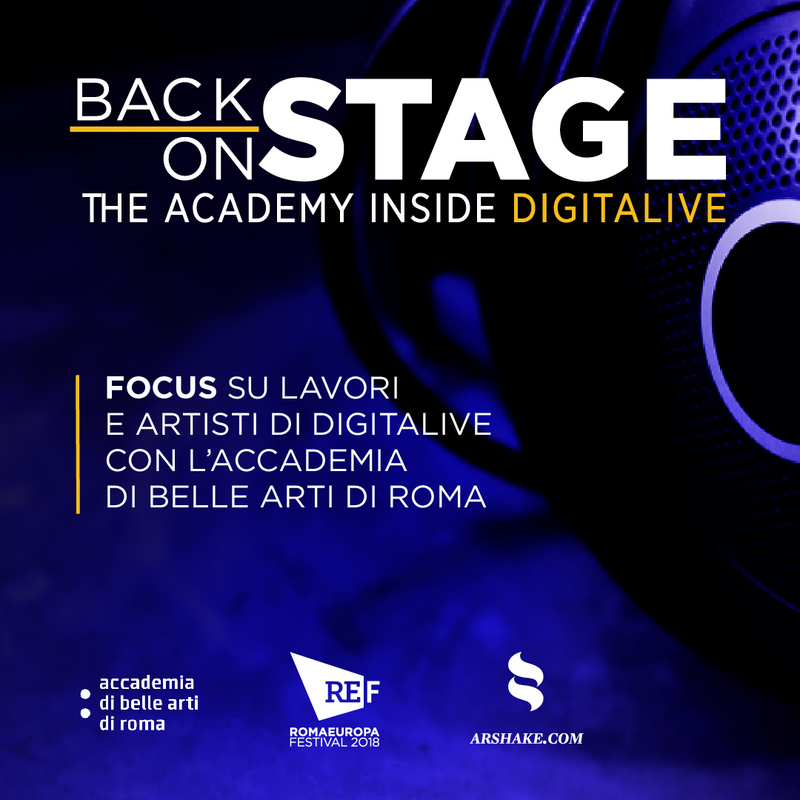 From Italy the Gallery invites Martina Menegon, young new media artist who explores bodies and identity shifts in the digital world, and pioneer Chiara Passa, who has always been interested in investigating how space transforms itself through computer language. 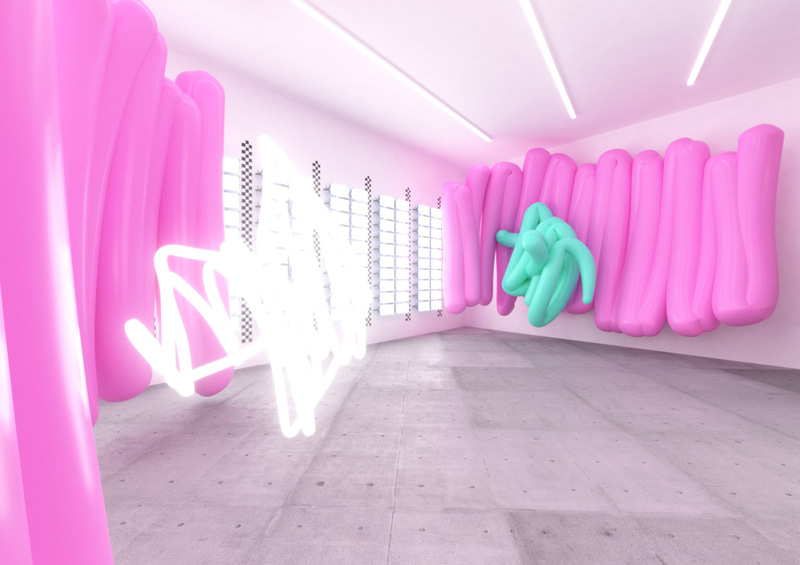 For this exhibition, Passa presents her series NULL (void *), digital sculptures that continuously change colours and textures through the execution of random functions. 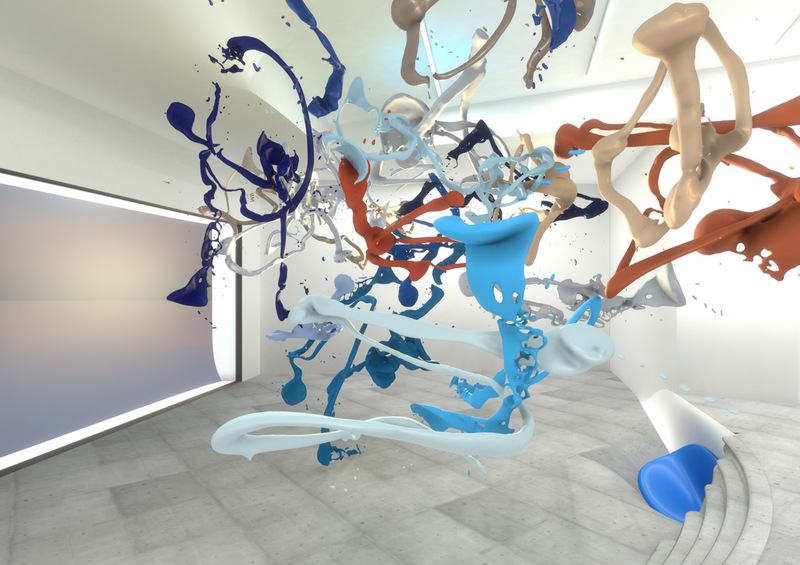 The artist illuminates the void, which in computer language produces the spaces for her liquid architecture. 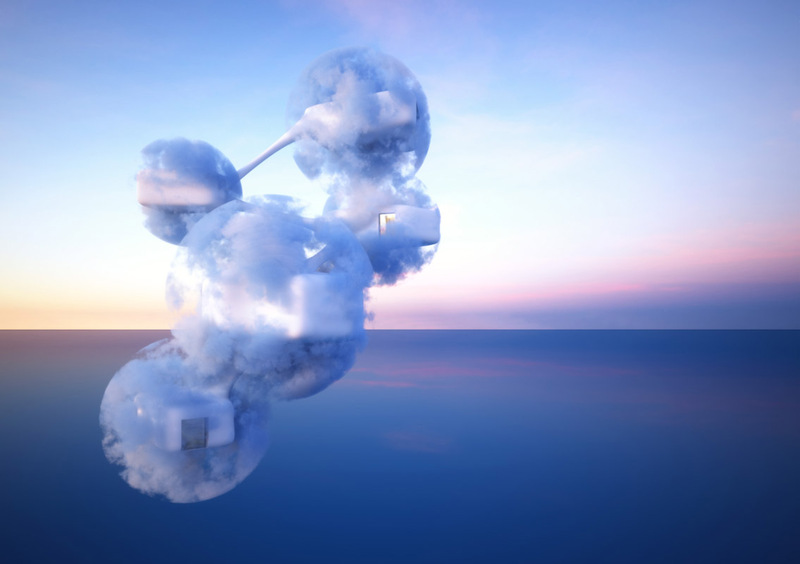 CUBE aims to challenge the ways virtual art is exhibited, becoming an alternative to those intent on presenting virtual space as a mirror of the real one. 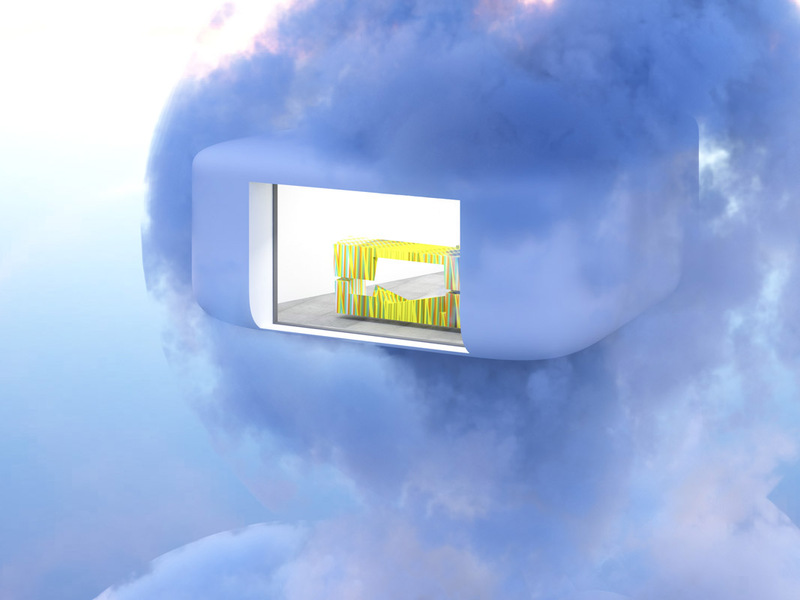 The virtual space designed for CUBE has been conceived so as not to be reproducible in the physical dimension. Visitors have to wear VR headsets before entering the building where the artworks are displayed on five floors, each floor dedicated to a single virtual sculpture. Like traditional sculptures visitors can walk around the works and observe them from different points of view and spatial perspectives to “bring together the exhibition and the works that constitute the virtual reality”. The gallery’s physical space is also included in the work, projecting the intimate experience of visitors onto the walls, always imagining how the space is being used and concentrating on the experience of those who observe from the outside together with those who are negotiating the space from within. These perspectives are situated on two completely different planes, two equally interesting aspects that encourage debate, turning visitors into virtual performers, central figures in the physical space. With this project the Roehrs & Boetsch gallery continues its research into digital art, digitalisation and its social impact, establishing itself as a reference point in the field, located in Switzerland, with a research project that covers several fronts and has long-term aims. “For us, – assert the gallerists in the press release – the term ‘digitalisation’ is intended not as a technological description limiting the gallery programme simply to artists working in New Media. Rather, it should be understood as the common denominator pervading their creative practices”. The exhibition opened on 16 January with a conversation between Manuel Rossner, Chiara Passa and Nina Roehrs. 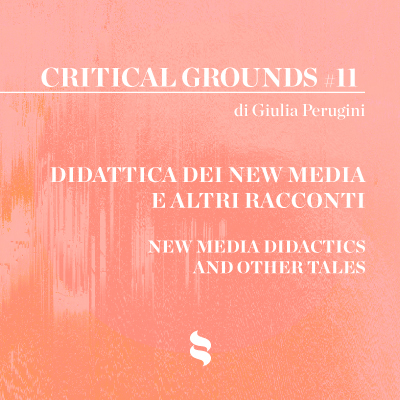 The voice of the artists, together with the subsequent personal experience of individual visitors, contributes to the creation of a space for critical reflections on past and present developments, as well as providing a platform for new standpoints in art.